It's out next month but you can sample Konami's new football game today - if you're in Europe. Konami's latest Pro Evolution Soccer game is still more than a month away but there's a teaser available right now if you've got an Xbox 360. 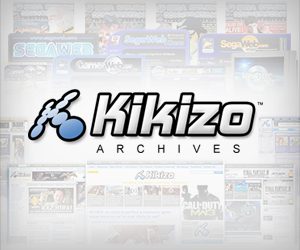 On Friday, Konami put up a demo for Pro Evolution Soccer 2008 on the Xbox Live Marketplace. It's a meaty 1.2 GB download, which Pro Evo fans will consider but a minor obstacle in getting an early look at the game. Before you get too excited, check your location. Microsoft says the demo will not be available in either Asia or North America. 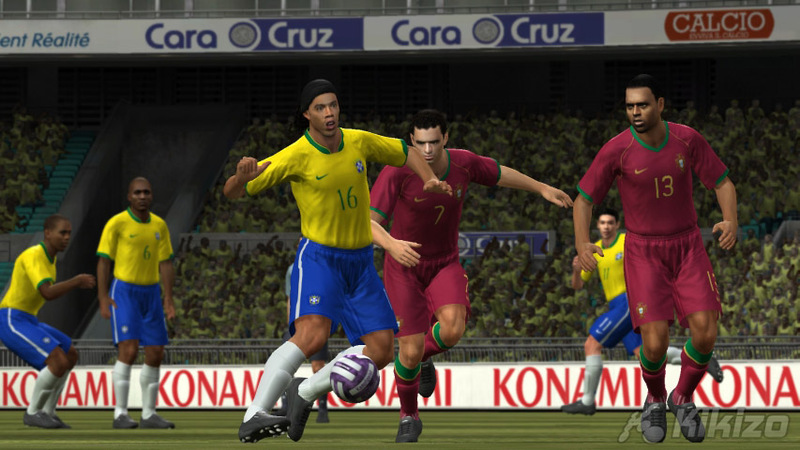 Pro Evolution Soccer 2008 is due in Europe on 26 October.